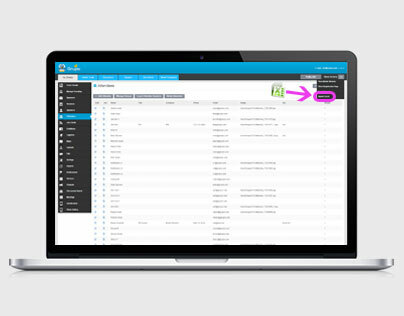 Setting up the data for your event app is easy with our Content Management System. Change your data on a real time basis at any time. 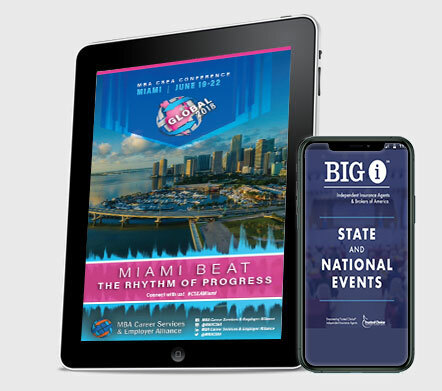 The native Conference Apps and the HTML5 mobile website pick up your published changes immediately. Show and hide menu items, rename them, and create custom menu items. Have a last minute need to update your branding? No problem - Most graphics displayed in the mobile apps for conferences can be updated from the Content Management System. 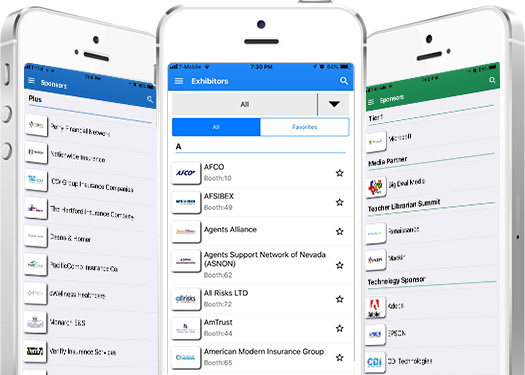 List exhibitors and sponsors in their own sections in the trade show apps. Show banner ads that rotate on the screen for sponsors and choose where send users to when they click on these ads. Monetize with the opportunity to promote others. Change links and ad images in the apps for conferences on a real time basis from the Content Management System. Showcase your meeting apps with a branding that matches your events. Don't have a graphics team? We will help create the graphics for you. 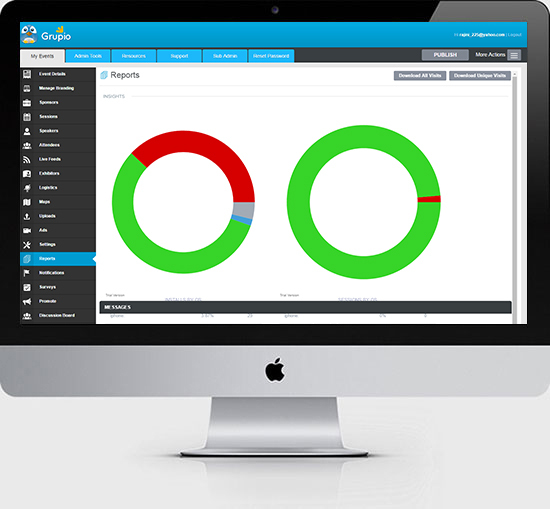 Enjoy the convenience of changing your branding images from the content management system in real-time. See in real-time how many attendees are using the mobile meeting app per device or operating system (iPhone, iPad, Android, HTML5). See counts of total and unique clicks in different sections of the event app. Preview the total installation counts per device type and download statistics onto Excel files.